The Waterview Condominium in 2 sentences: The Waterview Condominium is a striking high-rise residence overlooking the Potomac River with gorgeous views of D.C. No detail was spared in the composition of this community as it is outfitted with stunning features inside condominiums to go along with a full service of top flight amenities. 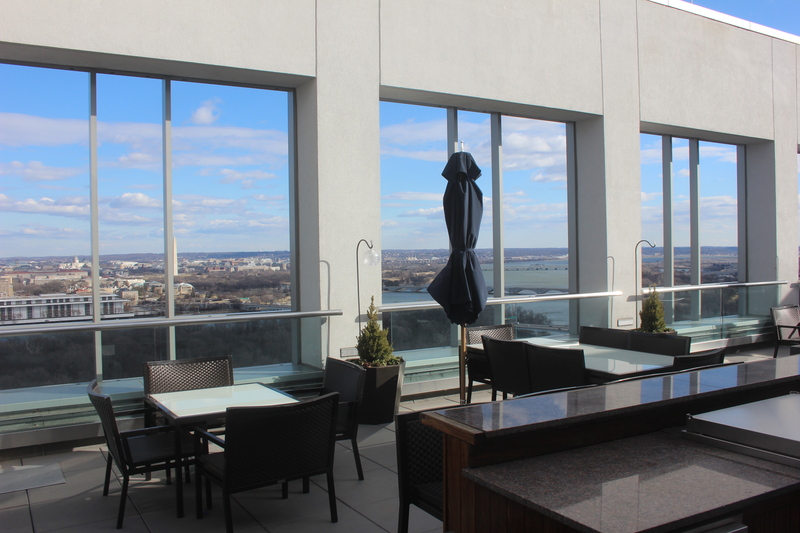 Overlooking the Potomac River and rising high into the Rosslyn skyline, The Waterview Condominium embodies luxury and convenience. Located at 1111 19th Street North, The Waterview is directly across the Key Bridge from Georgetown and just two blocks from the Rosslyn Metro. The distinguished architect firm Pei Cobb Freed designed The Waterview and completed the project in 2008 with the help of TrizecHahn & JBG. 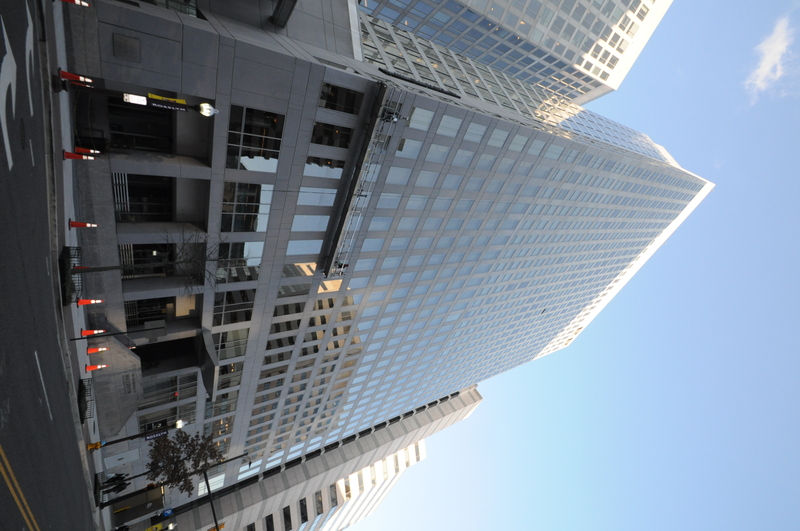 The property contains The Waterview condominiums, a 24-story office building, and the bodacious Le Meridien Hotel. The Waterview Condominiums contain 134 units throughout its 31 stories. Upon entrance, the front desk will be able to welcome you 24-hours a day. The lobby is appointed with the finest finishes and a welcoming ambiance. Residents enjoy underground reserved parking, while guests can use the valet service to store their vehicle. The biggest asset to The Waterview is without a doubt, the observation deck located on the 31st floor. 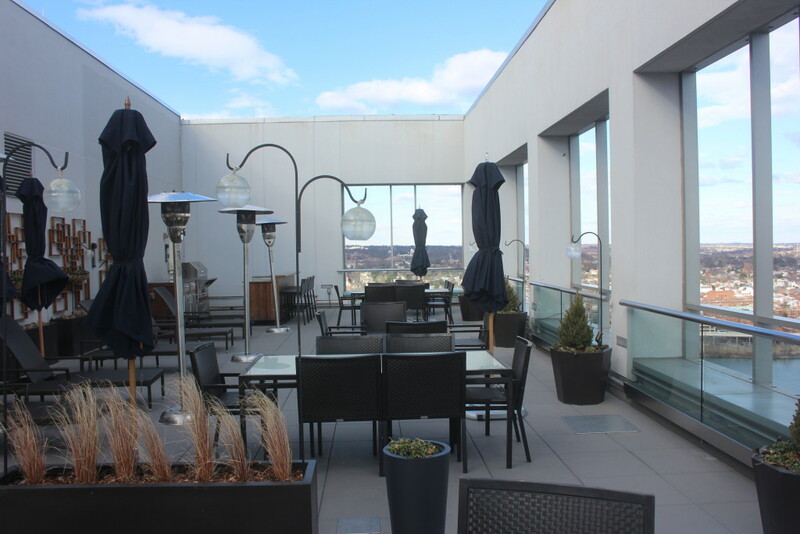 Couches, grills, and lounge chairs fill up the rooftop deck and provide a comfortable view that you wish they had. Unobstructed views of The Potomac River, D.C., and as far as the eye can see make The Waterview observation deck the most enviable view in the D.C. Metro area. The Waterview residences begin on the 14th floor and offer a variety of floor plans suitable for each and every need. Sizes begin at 570 square feet, making it a perfect residence for those looking for a place to turn the key and drop the suitcase. Two bedroom layouts at The Waterview Arlington easily exceed 1100 square feet, while penthouse residences will have 3 to 4 bedrooms and could even total over 4,000 square feet. Of course, when one of these Waterview penthouses are listed for sale, it will be a once in a lifetime opportunity. When condos are listed at The Waterview Arlington for sale, they will most likely be 1 bedroom units, with the occasional two bedroom residence hitting the market every few months. The interiors of condominiums are decked out with luxury details throughout the residence. 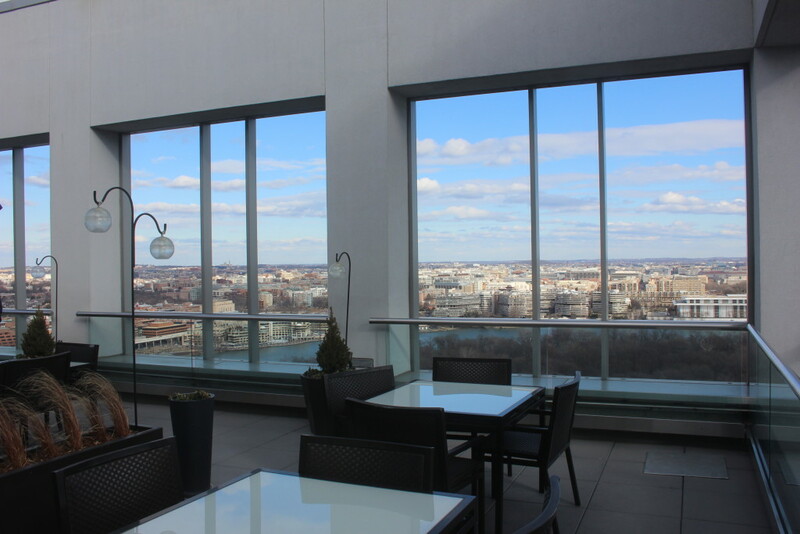 Floor to ceiling glass windows with views of D.C. and the Potomac are ever-present. Fully-equipped kitchens with superior appliances like Miele, Viking, and Sub Zero make these residence’s a chef’s dream kitchen. Solid hardwood floors, high-end fixtures, and smart-floor plans are trademarks of The Waterview Arlington. Residents of The Waterview get to enjoy world-class amenities at their disposal. In addition to valet parking for guests and 24 hour concierge, amenities include a fitness center, dry cleaning service, access to hotel party rooms, special discounts on hotel rooms, and on-site car detailing among many others. 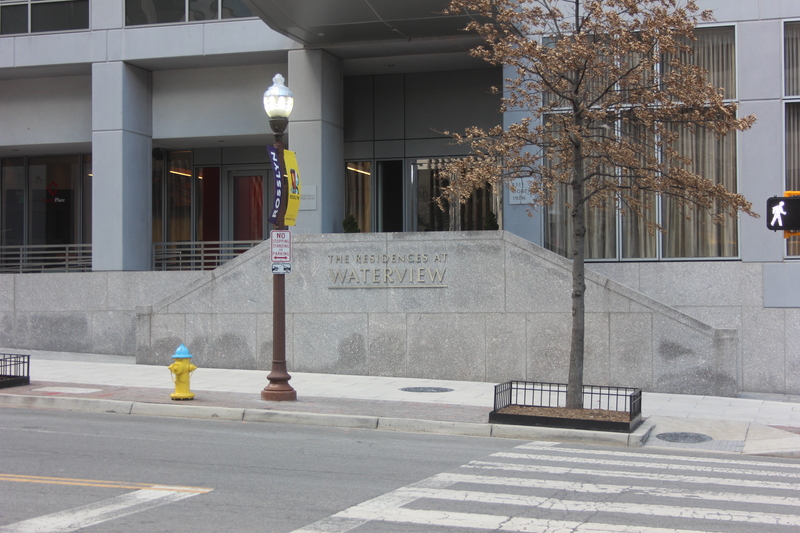 The lifestyle and quality of living at The Waterview in Rosslyn cannot be duplicated. 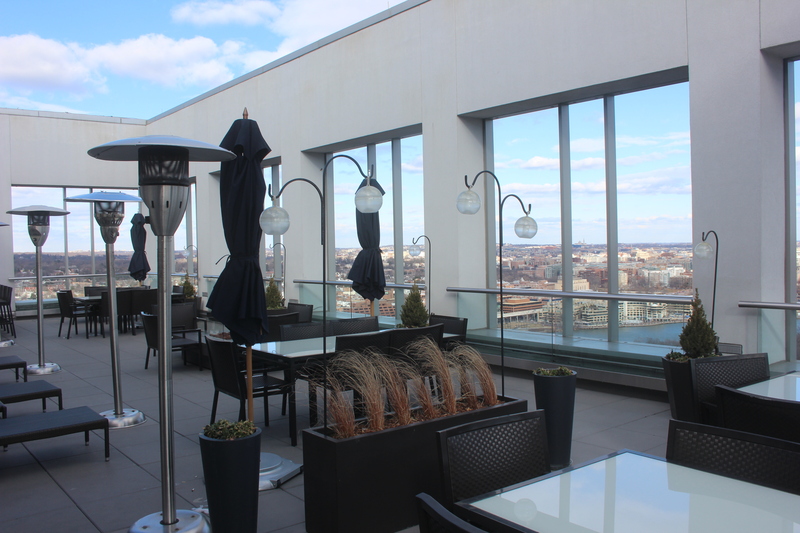 You do not have to compromise when you are deciding where to buy your penthouse in the DC area. Once you visit The Waterview, it will be excruciating to choose to live somewhere else.